This entry was posted on August 12, 2011 by Alice Janell. 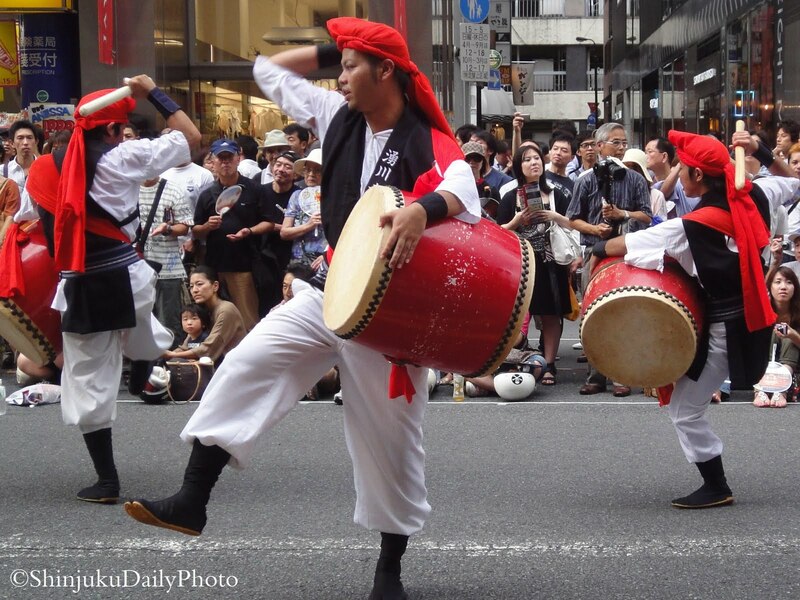 It was filed under Uncategorized and was tagged with Alice McElwee, Bon Festival, Japan, Music, Obon Festival, sanshin, Taiko. Ha! We should have midnight parades in residential neighborhoods in the US!